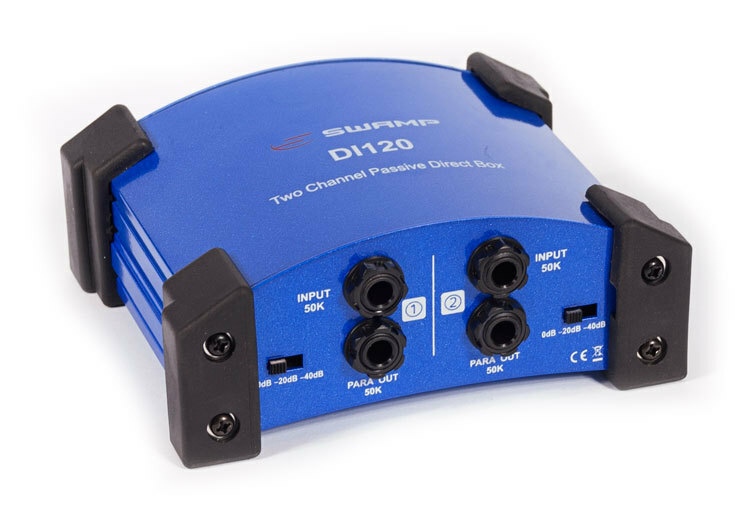 The SWAMP DI120 Stereo Direct Box (DI box) is a quality 2 channel passive direct box for transforming high-impedance (Hi-Z), unbalanced guitar/instrument outputs into low-impedance, balanced inputs. When to use a DI? A DI box basically turns a "instrument" signal, into a "mic" signal. 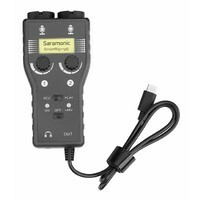 Used when you have an unbalanced, high impedance instrument, like a guitar or keyboard, and want to plug it into balanced XLR microphone input, such as on a mixing desk / PA system. Vital for stage performers that are required to plug into balanced XLR multicore stage boxes. 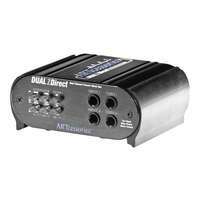 Featuring dual inputs, This DI is perfect for any keyboard player, allowing both left and right channels to run through the same unit. Also useful for multiple acoustic guitars. 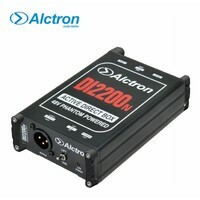 Combining two DI's into one, this unit will save loads of space on stage. 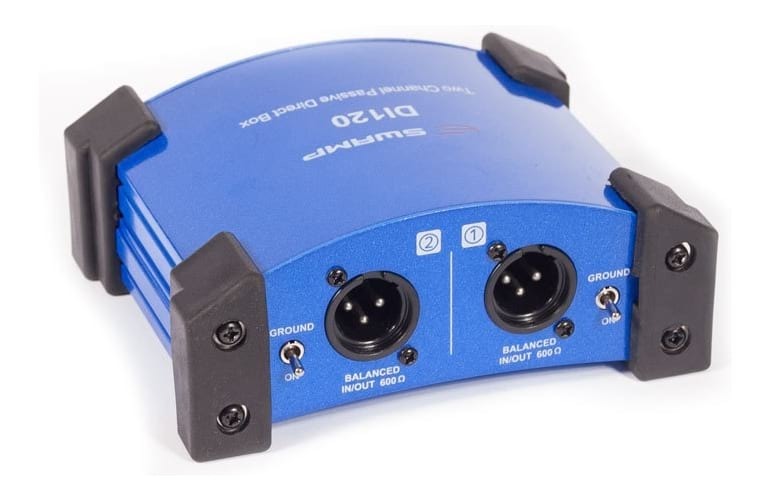 Link outputs allow the musician to also connect to their regular stage amps as well as sending a signal to the mixing desk. Selectable pad settings will dampen hot signals and a ground lift switch for each channel can remove ground loop noises. 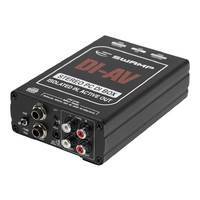 At less than half the price for comparable passive stereo DIs it's great value. Solid unit. Been using for six months now and it has been faultless. Purchased for use as a keyboard DI but on the night was required for line level from a PC for audio over distance accompanying video projection. The audio was a relatively hot line level and there was no hysteresis distortion to be heard. 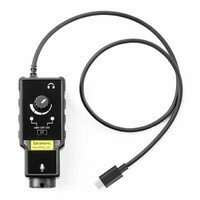 Delivery was quick and the value for money on this product is excellent. I cannot speak to standard instrument level use but see no reason why it would perform any less well. Recommended item. Exactly what was expected I give this 4 stars instead of 5 only because the transformer is not specced. Solid little unit. Using for running backing tracks thru FOH and in-ears it has been flawless. Great product at a fantastic price. 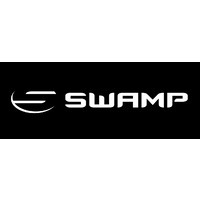 Swamp Industries always have products that are professional quality at excellent prices and often on sale! Purchased items always arrive on time and well packaged. Fantatsic customer support and feedback. works we'll and doesn't feel cheap either., affordable price for a quality product!! Even the most sheltered of musicians will no doubt one day encounter a DI box. 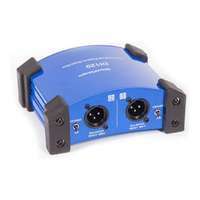 These small boxes often found littered around stages allow for instruments such as guitars and keyboards to be plugged into XLR microphone inputs on mixing consoles. 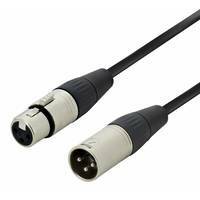 Balanced audio cables can transfer an audio signal while canceling out noise and interference picked up along the length of the cable, providing they are connected to balanced inputs and outputs.